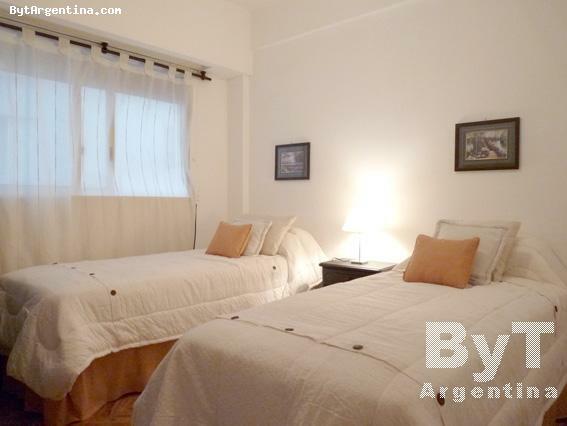 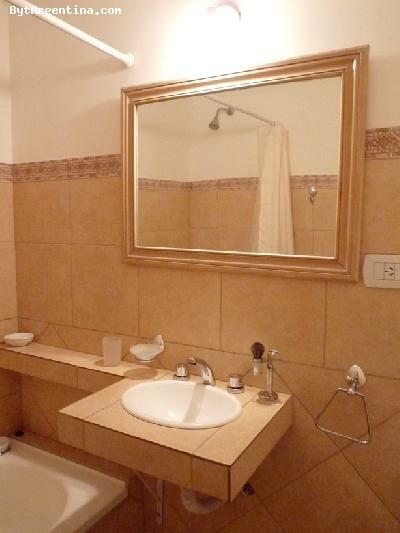 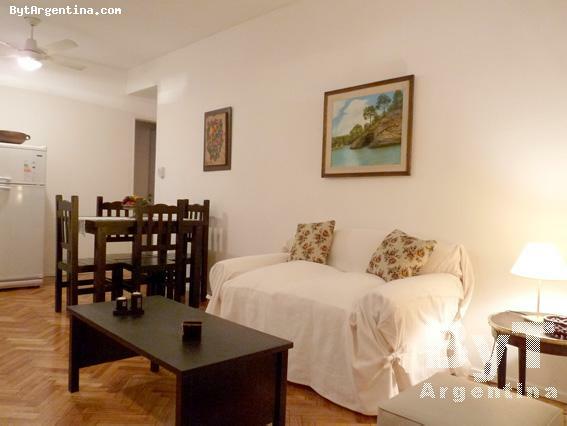 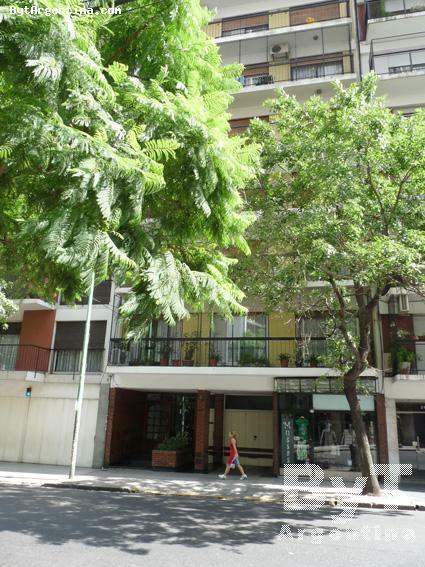 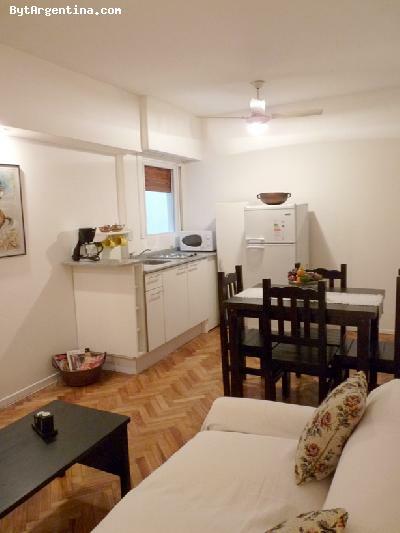 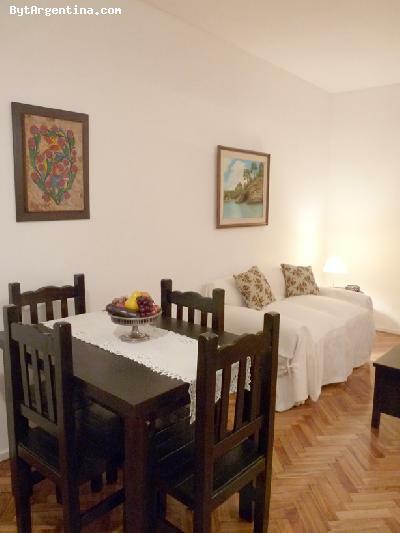 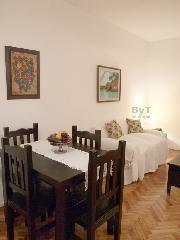 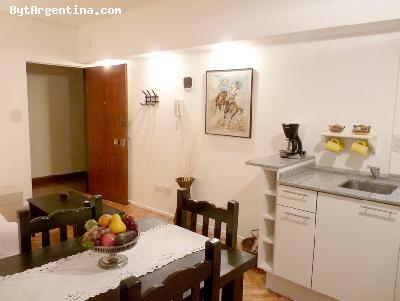 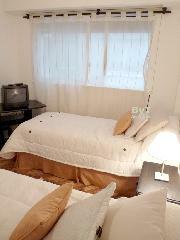 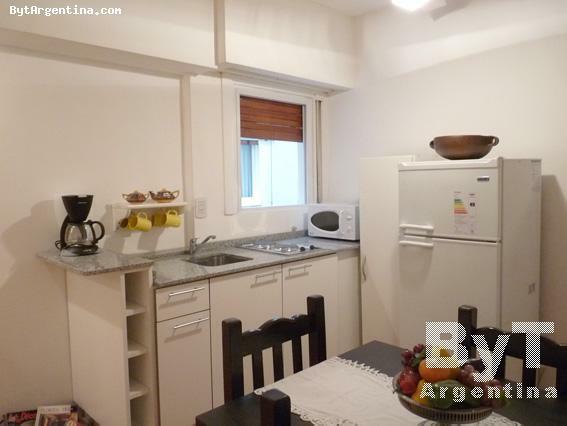 This one-bedroom apartment is located in the Belgrano residential district, just two blocks away from Cabildo Avenue where visitors will find several restaurants, coffee-shops, shopping areas and the subway stop. The flat offers a living-dining room with a sofa and a dining table for four people, one bedroom with two twin beds (queen bed can be requested), an equipped american kitchen and one full bathroom. The apartment is equipped with Wi-Fi Internet access, cable TV, ceiling fan, fridge with freezer, microwave, dishes, kitchenware, linens and towels. 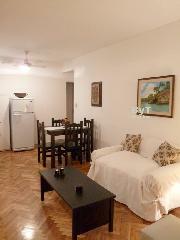 The apartment is internal, comfortable and very quiet. 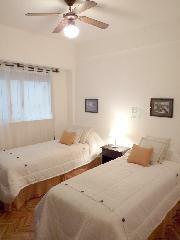 Note: please ask our representatives if you look for a double bed.